Real World Technologies - Forums - Thread: Is AMD killing the nascent ARM server market? Is AMD killing the nascent ARM server market? > solution on those dimensions for some parts of their workload, it can be successful. This whole constant fixation with power efficiency of just the inner core needs to stop. In a data center, DRAM power use tends to be on the same size as CPU power use. It obviously matters hugely what the load is and what kind of server you're talking of (some servers tend to be much more memory-oriented, others care way more about pure CPU power). But people really seem to forget that the CPU is just one component, and very seldom even the dominant one. All the "ARM is so power efficient" people continually seem to ignore it, whether it's in laptops (screen tends to dominate) or when they are in servers (memoryis a big deal, even if not necessarily dominant, but there's also networking and storage). So it's actually fundamentally hard to provide a "significantly better solution" with instruction set changes. Because you're only attacking a fraction of the power use. and I don't guarantee how accurate it is today, but see Fig 7: it estimates that 33% of the server power use was due to CPU's for google in 2007. NOTE! That's all of the CPU - including things like caches etc that have nothing to do with architecture. And it's still just a third of the server power use. 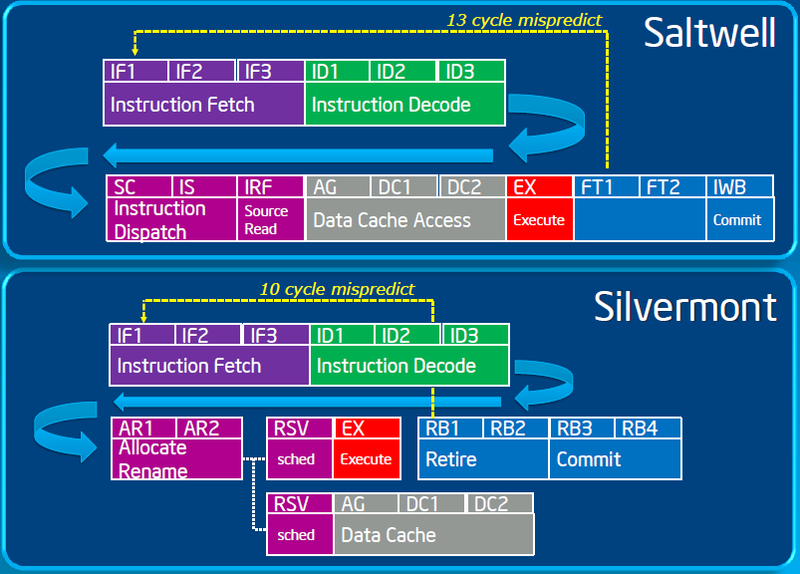 The actual instruction set effect is much less than that. And then if you look at the big picture, you'll see that that "server power use" in turn is actually only a third of the data center power use, with lighting, cooling, power conversion etc being the dominant costs. And yes, some of cooling obviously comes from the CPU too (but not all, don't make that mistake either), so this isn't all entirely independent, but Christ people! You need to stop thinking of "instruction set power use". It's such a small part that it's almost not going to be noticeable. 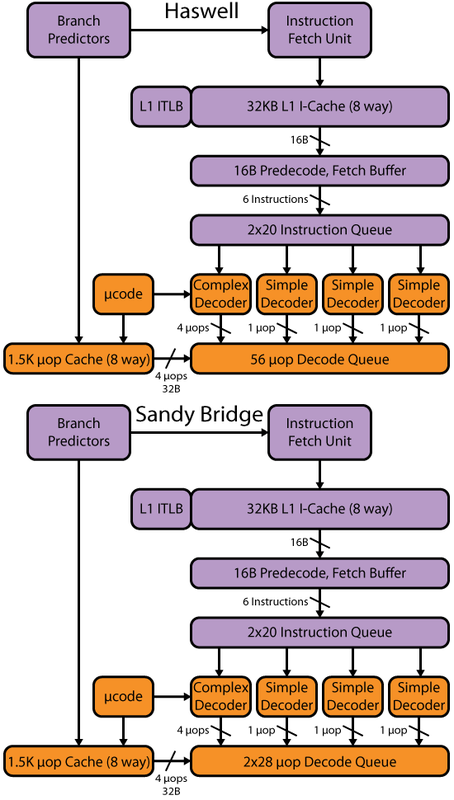 If you make your CPU core three times more power efficient, what does that do to the power efficiency of your caches? Of your memory? Of your networking? Of your lighting and cooling and power delivery? Not a whole lot. It might nudge some of the others, but it's not going to be the revolutionary change that some people seem to think it is. And that's when it's some completely radical "three times more power efficient" thing. When you actually get to high-performance ARM, that's not what people are talking about any more. They are talking about "tens of percent" kind of advantages. So give it up already. The power efficiency thing was always a bedtime story for retarded squirrels. If ARM wants to take over the world, they will do it with volume and low price and the flexibility of having lots of manufacturers to fill all the niches (although that last one right now is probably a negative, because in the server space it means "fragmentation and lack of good platforms"). Power efficiency is a second-order effect at best.